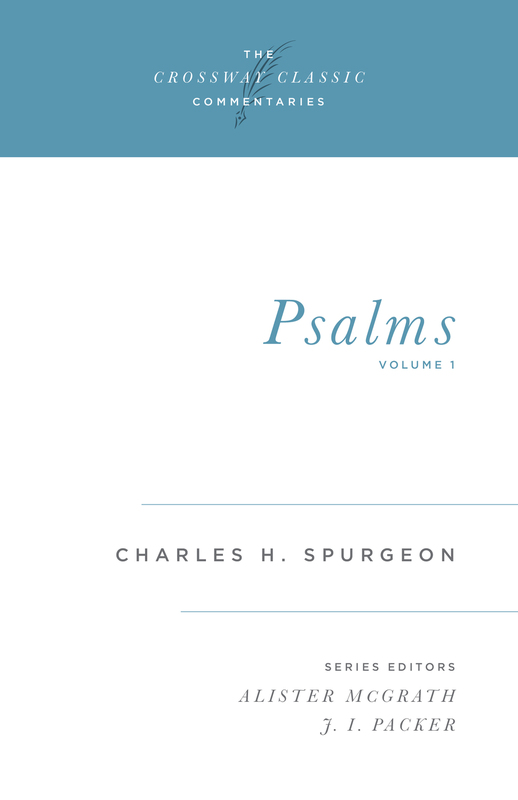 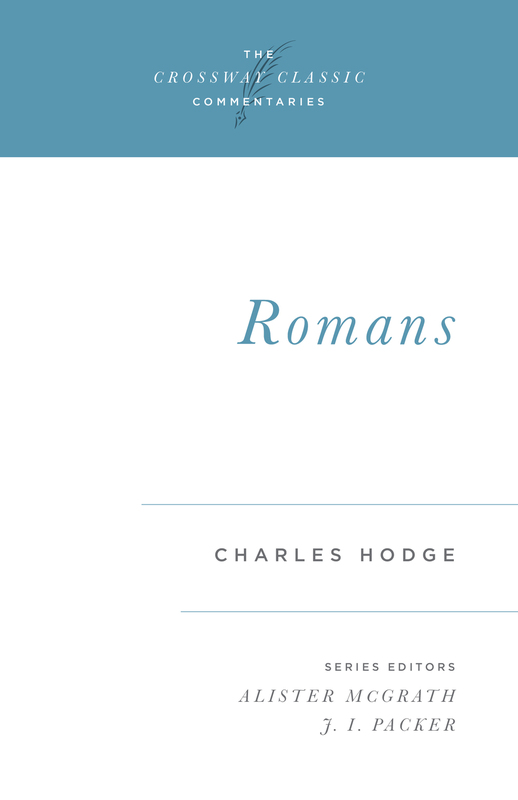 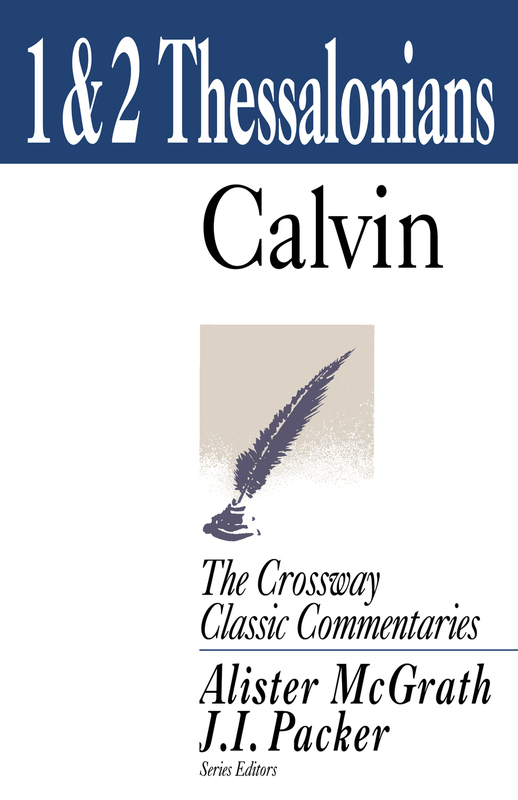 For hundreds of years Christendom has been blessed with Bible commentaries written by great men of God who were highly respected for their godly walk and their insight into spiritual truth. 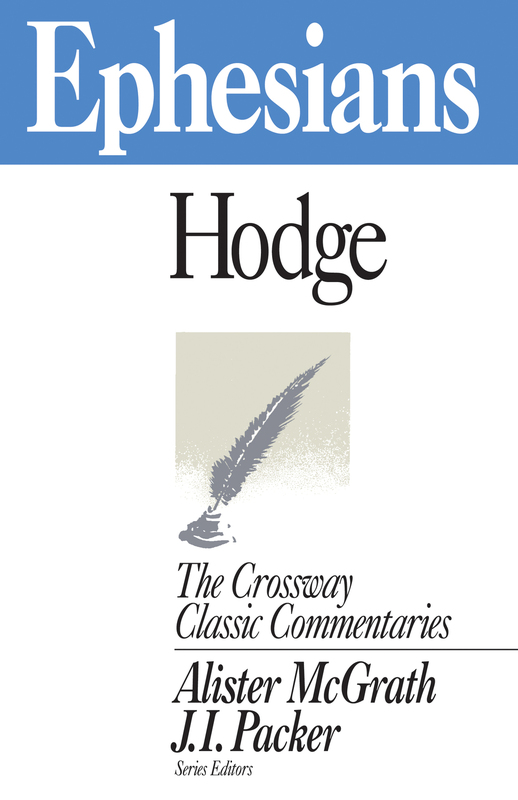 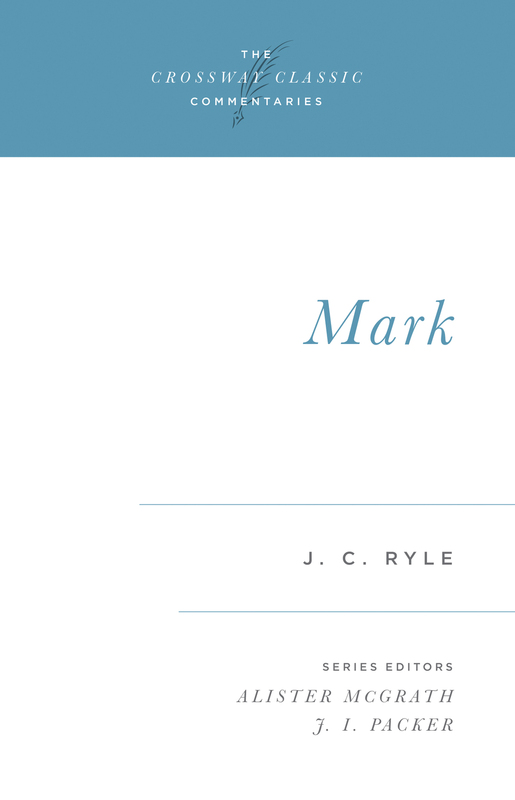 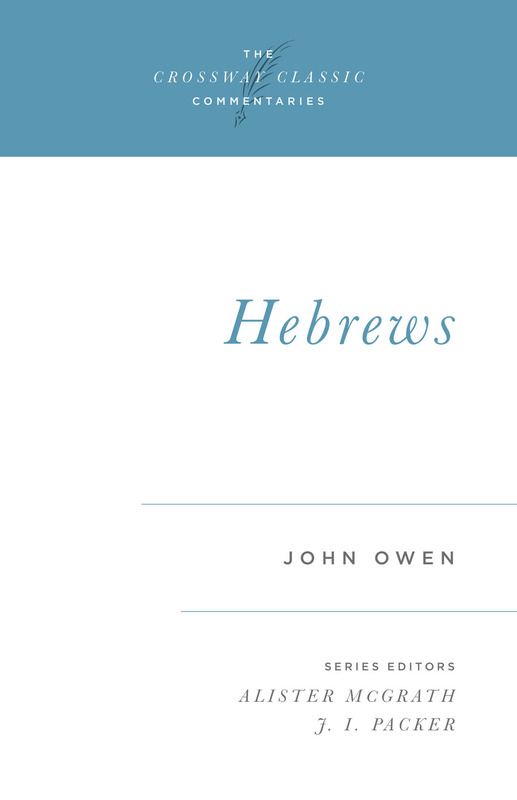 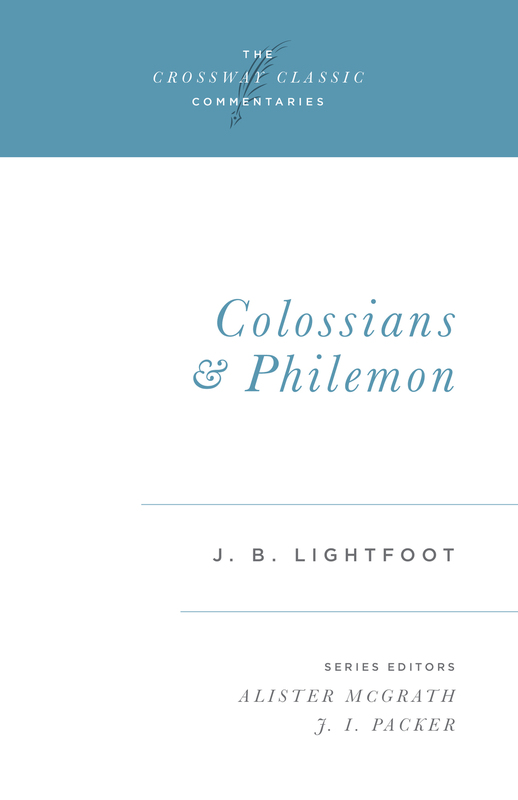 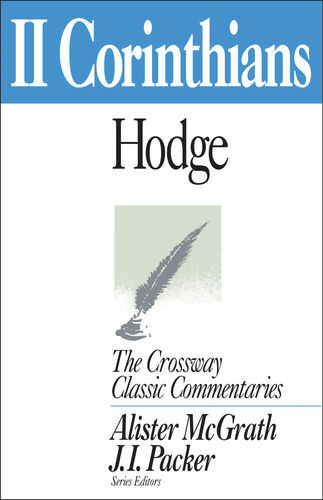 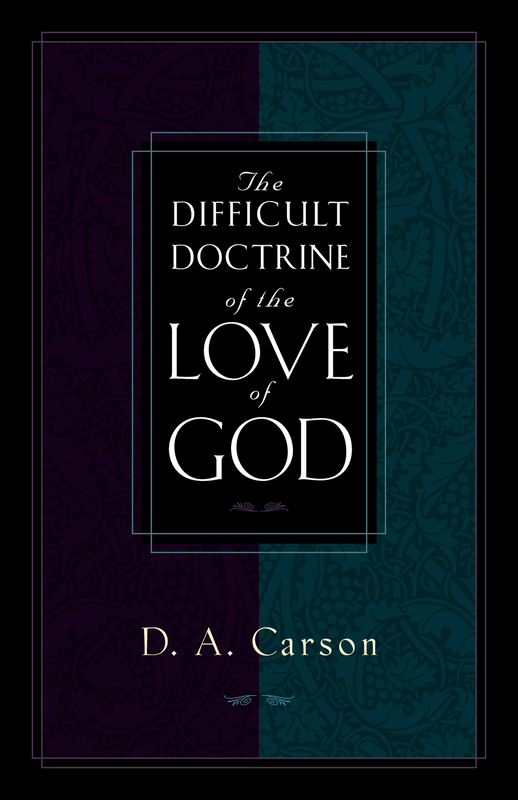 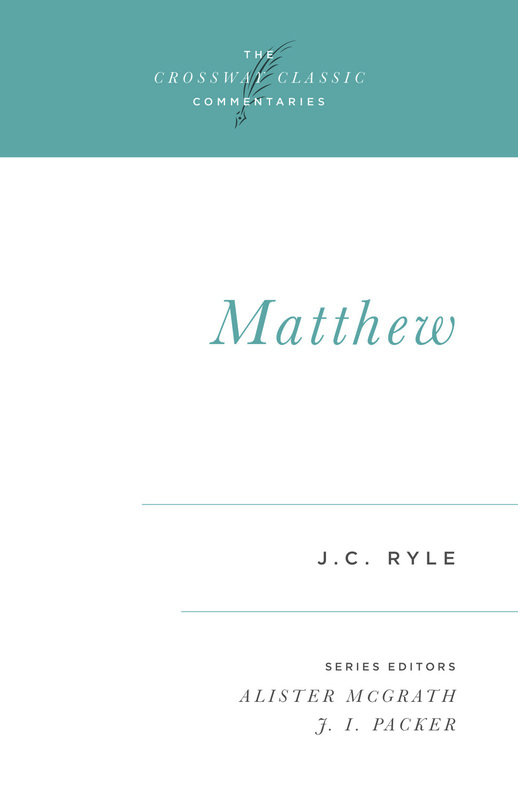 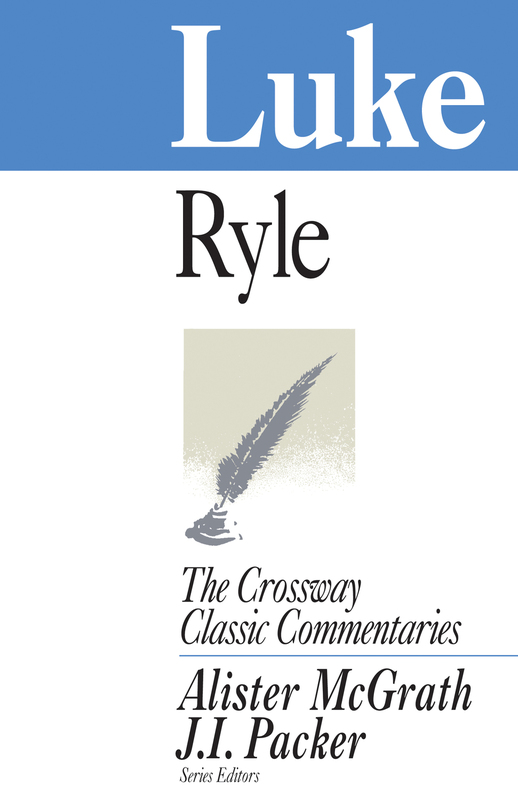 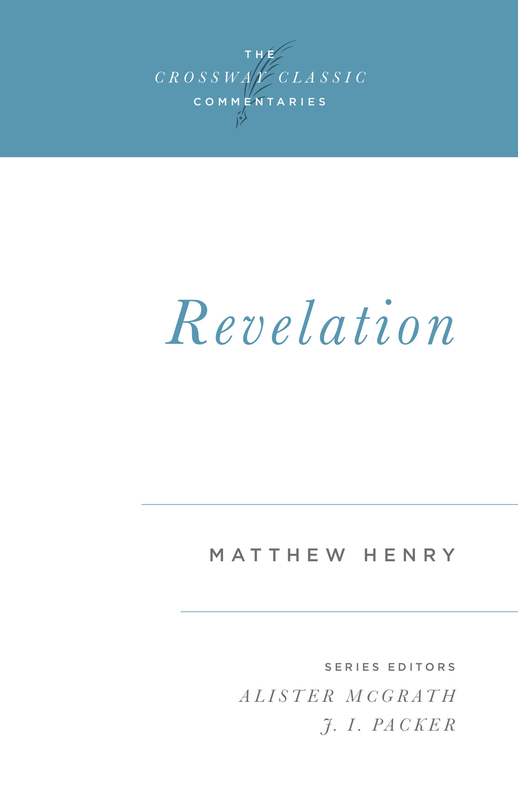 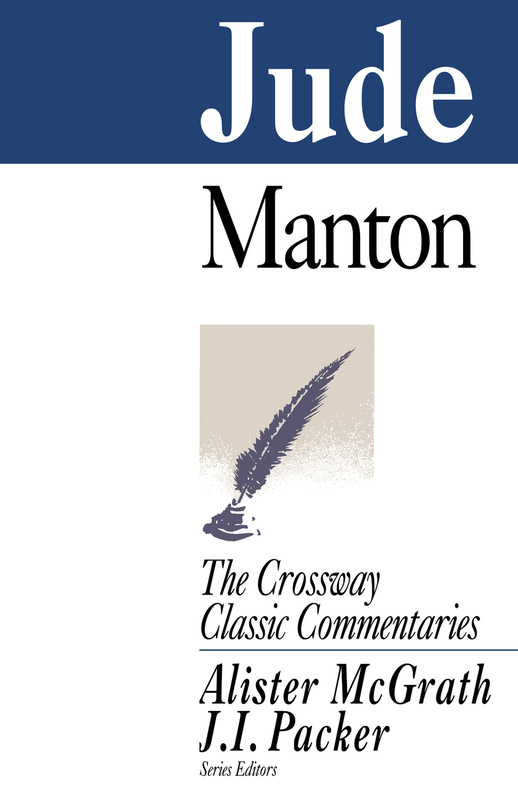 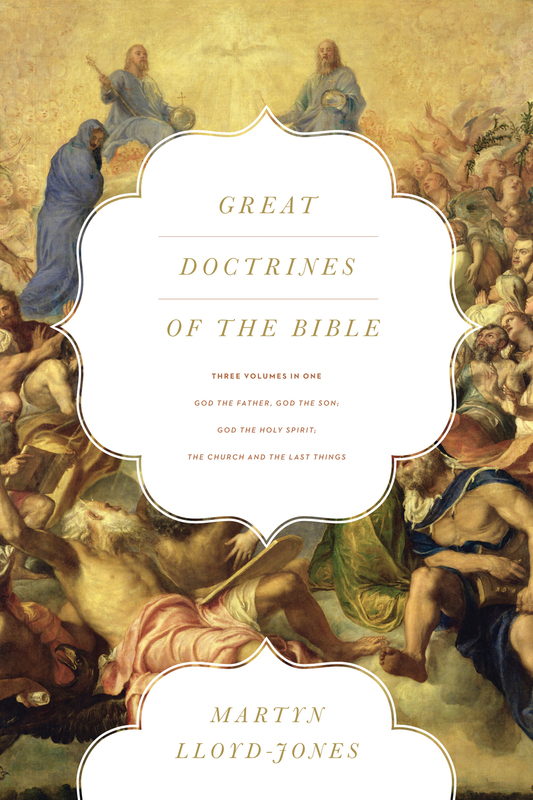 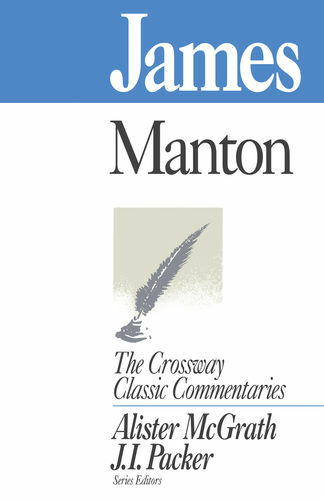 The Crossway Classic Commentaries series, carefully adapted for maximum understanding and usefulness, presents the very best work on individual Bible books for today's believers. 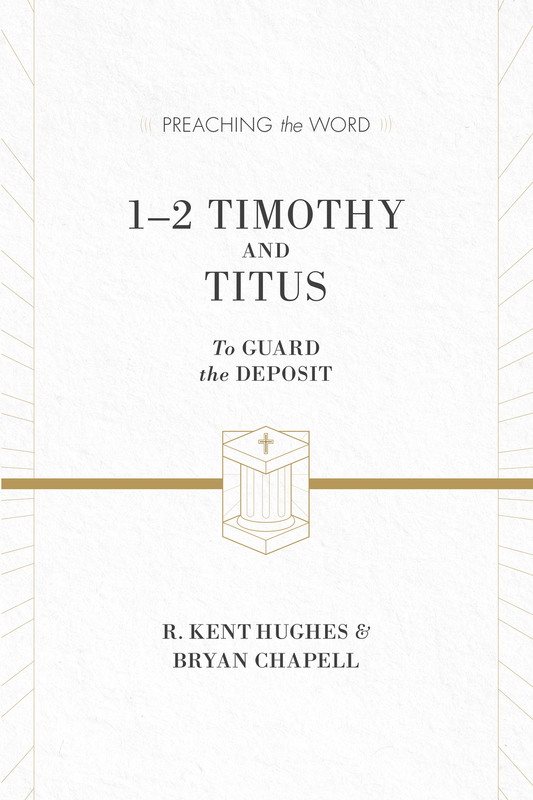 Timothy and Titus were two of Paul's faithful associates. 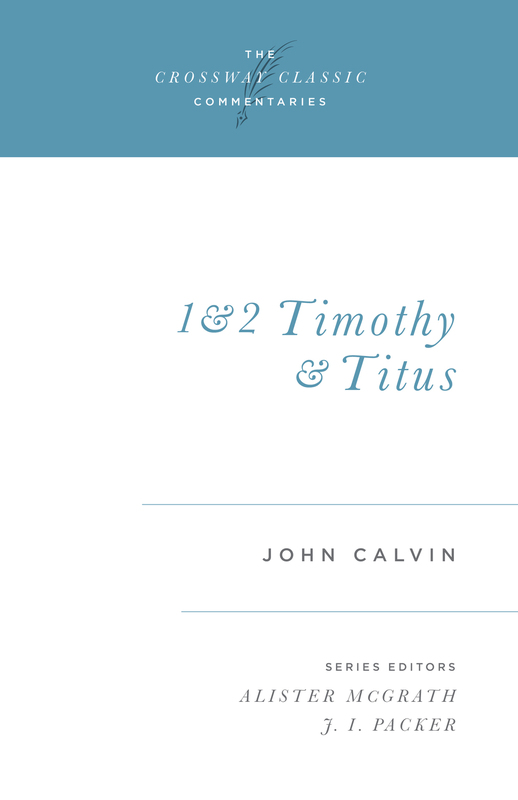 When problems arose in a church, Paul knew he could depend on either one of them to handle the situation. 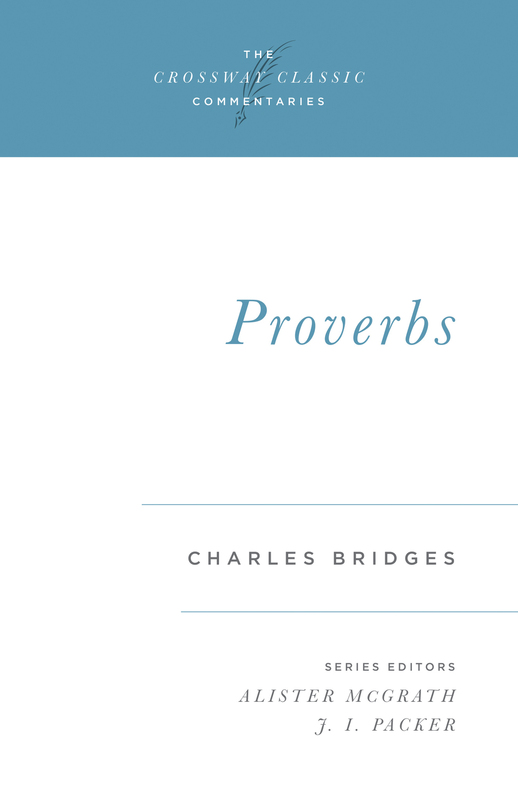 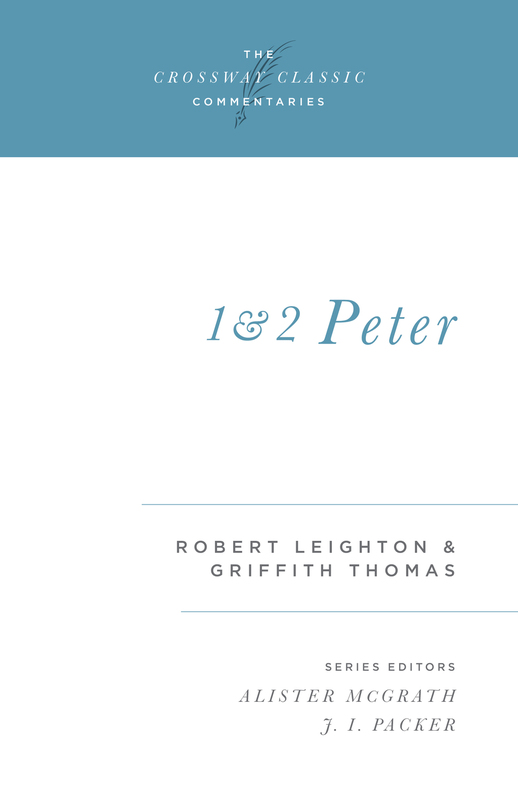 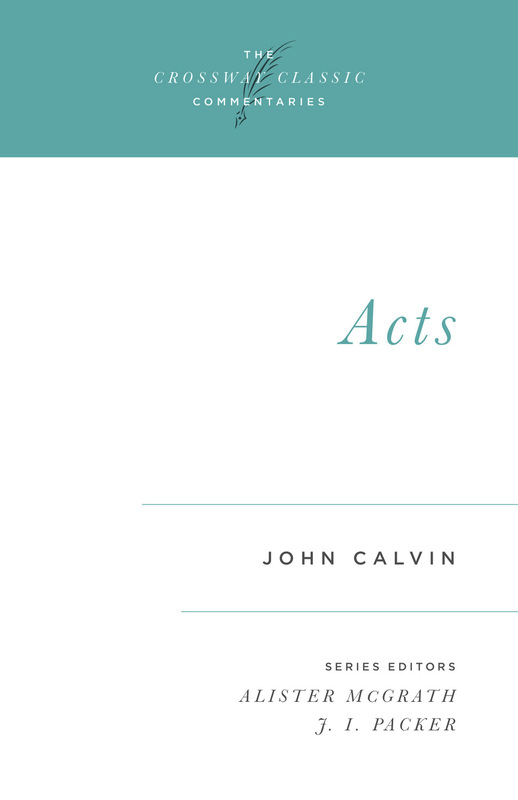 In these three epistles Paul encourages his younger colleagues in their roles as pastors. 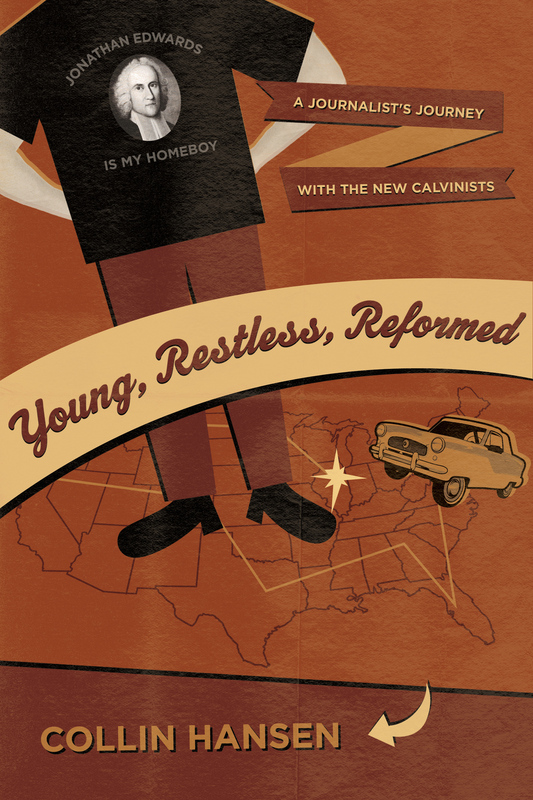 He advises them on worship, leadership, integrity issues, and generation gaps. 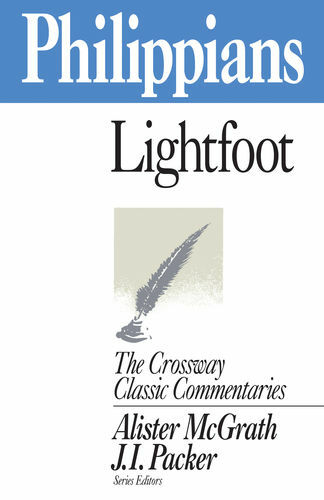 With confidence the aging apostle passes the torch of faith and exhorts them to be Christ's representatives on earth. 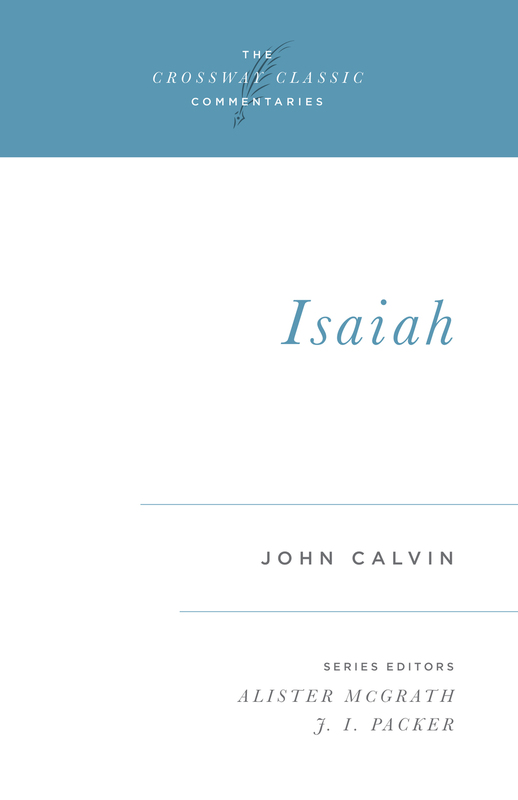 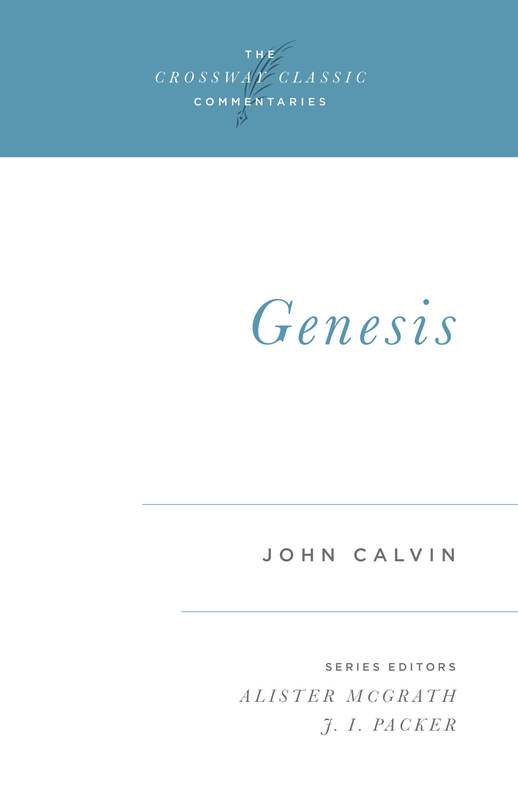 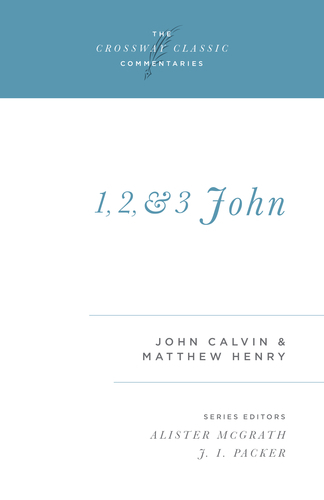 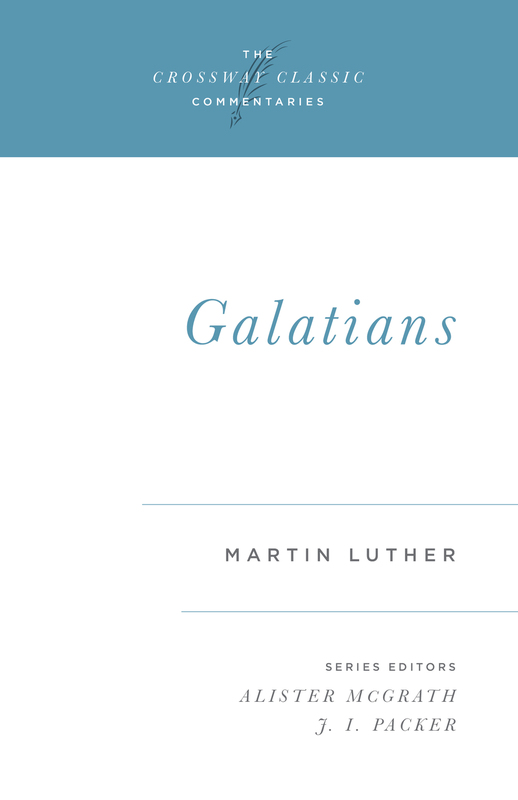 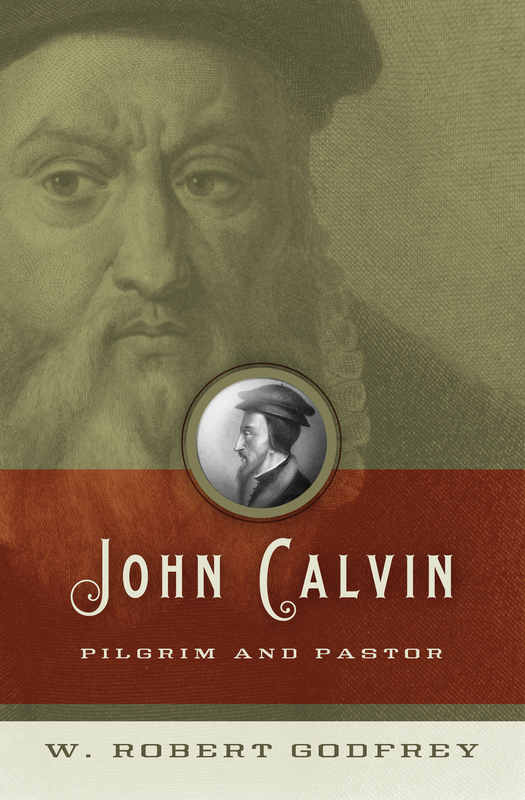 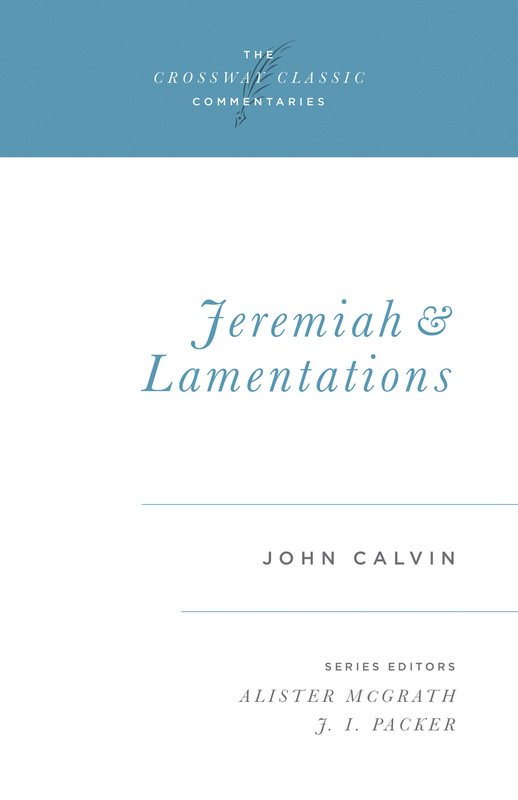 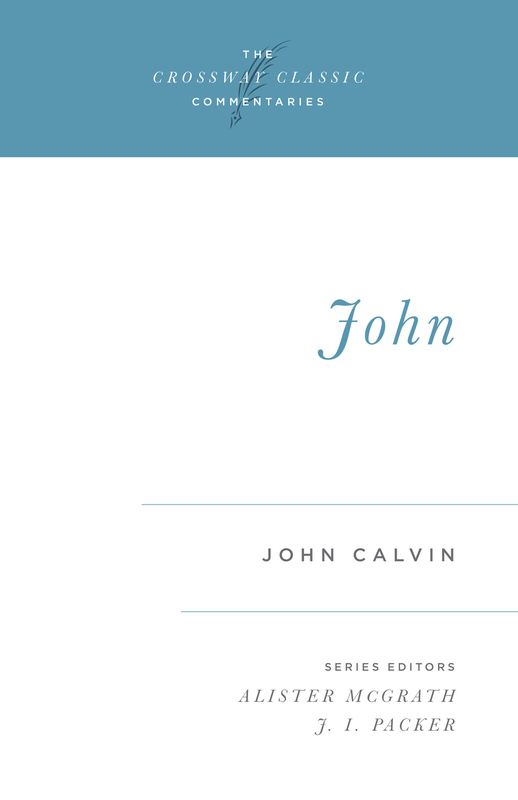 John Calvin's exploration of the key passages of these three pastoral epistles not only provides historical insight into the early church, but also guidance and encouragement for pastors and lay leaders today.